Summer time might be the time when your kids get to be free from school and other activities and hence might be the best time to plan a good travel vacation with the kids and the family. Your kids also would love to travel as they would get bored just sitting at home during holidays. It is also a good thing to take your kids on tours as they would also get to experience new things at a young age and that can have a great influence on how they think and behave as they grow up. Travel truly does broaden the mind! If you are travelling with kids, you would always want to make sure that you have made all the travel and stay arrangements so that you do not face any trouble when you get there. Adults can adjust a little and bear with a little bit of hardship but kids would not be able to do so. If you are looking for luxury, then there are many good hotels in this beautiful city. If you are looking at more budget options, then there are plenty of good 2 star hotels in Ahmedabad. These may be budget hotels, but they are very comfortable too. Your kids would love to play on the banks of the River Sabarmati which has a lot of history attached to it. While visiting this place, you can also visit the Sabarmati ashram and give a good history lesson to your kids as this is the place where Mahatma Gandhi resided. It can be a great learning lesson for them. Apart from this, you can take them to a good place nearby called as Mount Abu. It is about an hour and half to two-hour drive from Ahmedabad and can be a great place for kids as there are many places to see here. The weather too is much cooler here when compared to Ahmedabad. 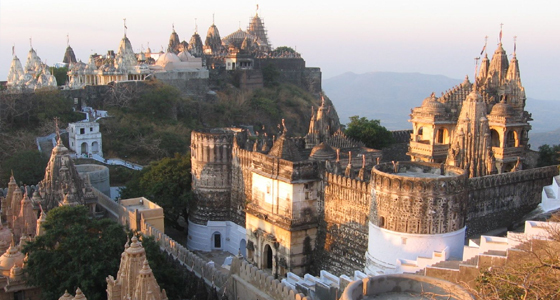 You can also get involved in fun activities like horse riding and fish spa at Mount Abu. Kids would also love to visit the Steps Well which is a historic site where there are plenty of steps which are dug into the ground and lead to a medium sized well which is still filled with water. It used to be a source of water for some old kingdom but now it is a place of tourist attraction in Ahmedabad. Kids would love to run and play in the steps and also in the gardens surrounding the place as there are sprawling spaces where you can sit as a family and have a nice relaxing meal or just talk. To have ease of access to these places, you can book some Ahmedabad hotels near station. 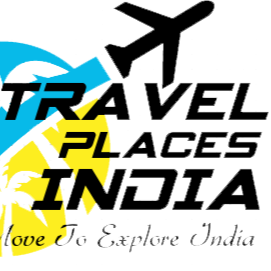 Therefore, you have just got to know about how you can travel with your kids to Ahmedabad and also make sure that they have a good time. So, go ahead and plan your travel today without much fuss!